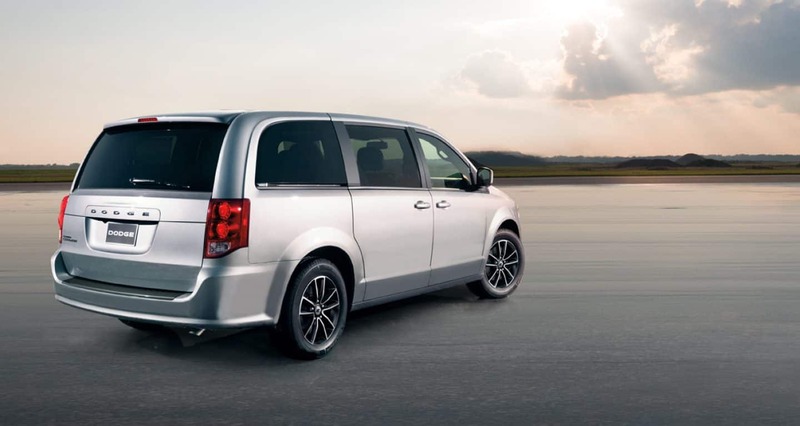 We know life is busy with work, sports practice, and errands which is why Dodge made a minivan to help make your busy life easier. 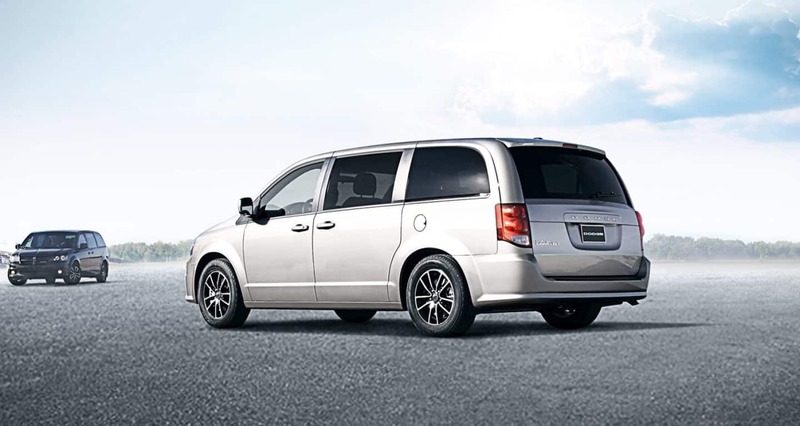 The budget-friendly seven-passenger 2019 Dodge Grand Caravan is back again to fulfill all of your families needs. 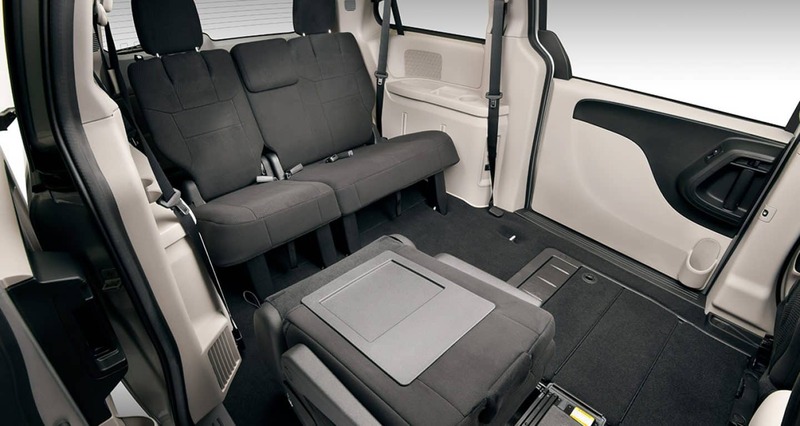 The roomy interior features Stow 'n Go seating along with fold-down seating the Grand Caravan has an impressive 140 cubic feet of storage space. Keep reading to learn about all the new features in this beloved minivan. Can you tell me about the Pentastar engine in the Grand Caravan? All models of the Grand Caravan come with a reliable 3.6-liter V6 Pentastar engine that produces 283 hp and 260 lb-ft of torque. The six-speed automatic transmission is paired with front-wheel-drive. The Pentastar engine has a respectable 25 miles per gallon on the highway and 17 mpg in the city. For all your towing needs the Grand Caravan is rated to tow 3,600 pounds. What are the Grand Caravans trim options? 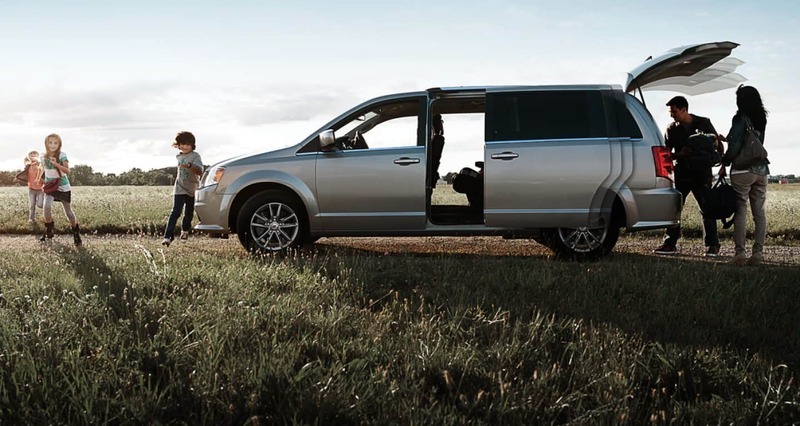 With three available trim models, you'll have no problem finding a Grand Caravan that is best suited for you and your family. 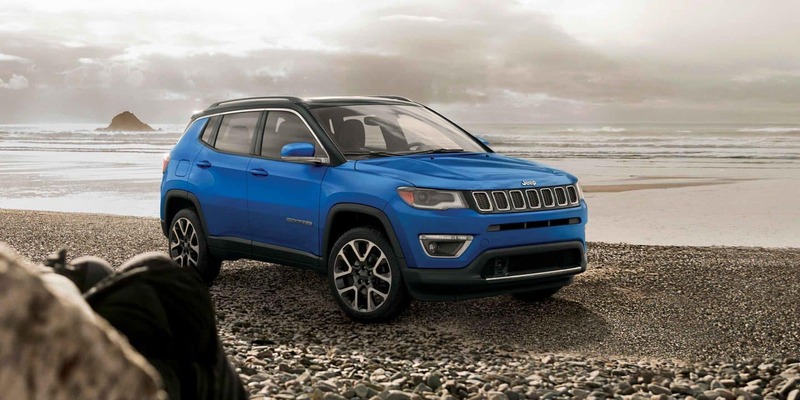 Standard throughout all models you'll find an auto-dimming rearview mirror, second-row bench seats, 60/40 third-row seats, tri-zone climate control, and a 6.5-inch touchscreen. Optional in the SE base model is second-row Stow 'n Go captains chairs, Uconnect Hands-Free Group package, and Bluetooth audio. Building upon all those features is the SE Plus. Added features with this trim include automatic headlights, remote start, and upgraded upholstery. The SXT the highest level trim offers drivers a power liftgate, an eight-way power driver seat, power-sliding rear doors, and roof rails. 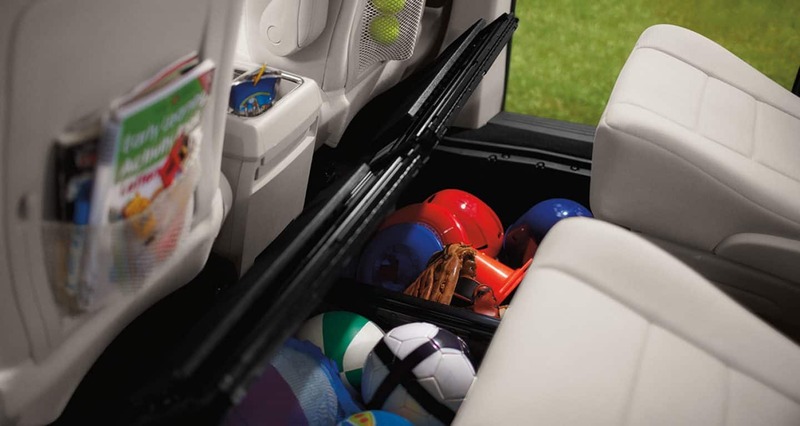 The Grand Caravan offers several optional features on all trim levels to keep your kids occupied so you can focus on the road. Optional features include a rear entertainment system, a DVD player, charge only USB port, and a 115V power outlet. 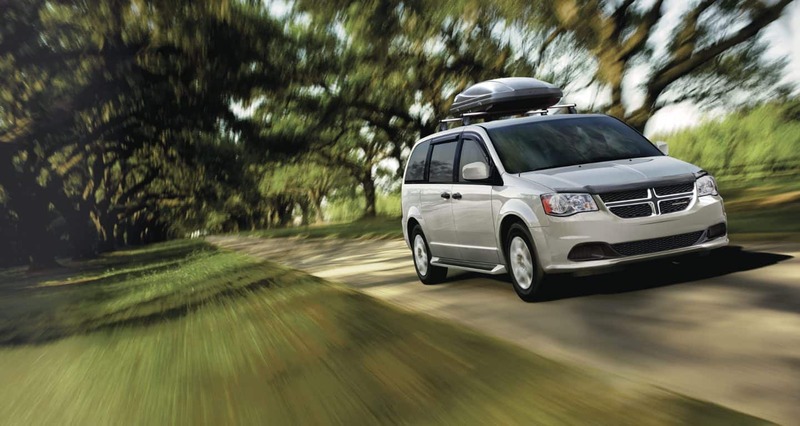 With more than 55 available safety and security features the Grand Caravan promises to keep you and your family safe. 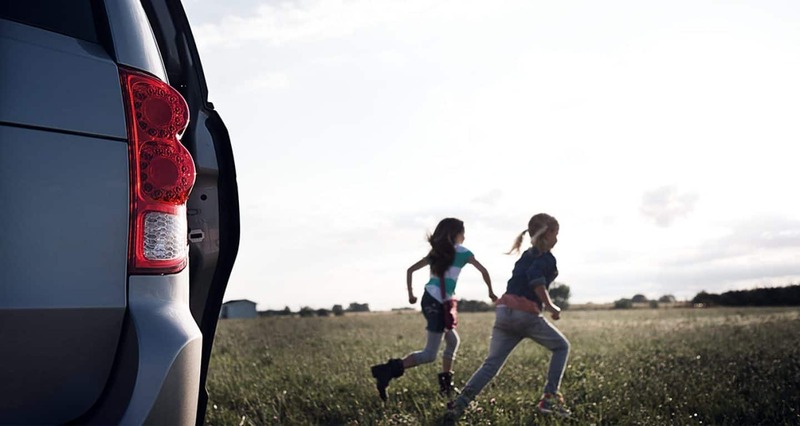 Feel at ease with LATCH system that makes sure you get your child seats in right every time and child protection door locks help to keep your kids safe. Here to help keep you on the road in all conditions is all-speed traction control and electronic stability control. Other safety features include a backup camera, crumple zones to help absorb the energy of an impact, seven airbags, and a steel safety frame. 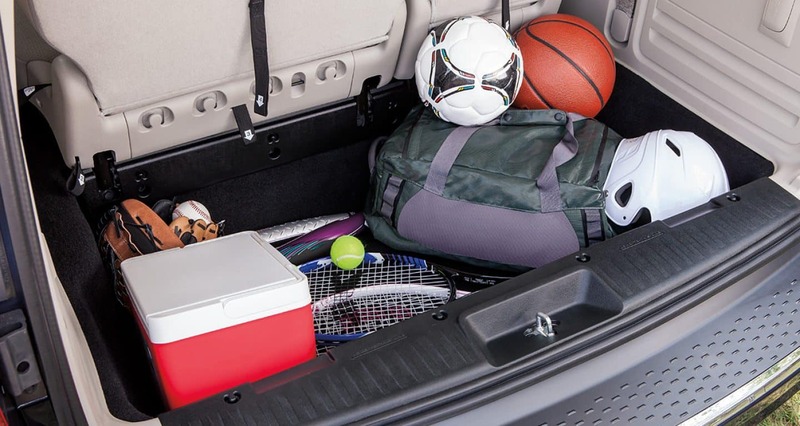 The 2019 Dodge Grand Caravan steps up to the plate with plenty of style and versatility. 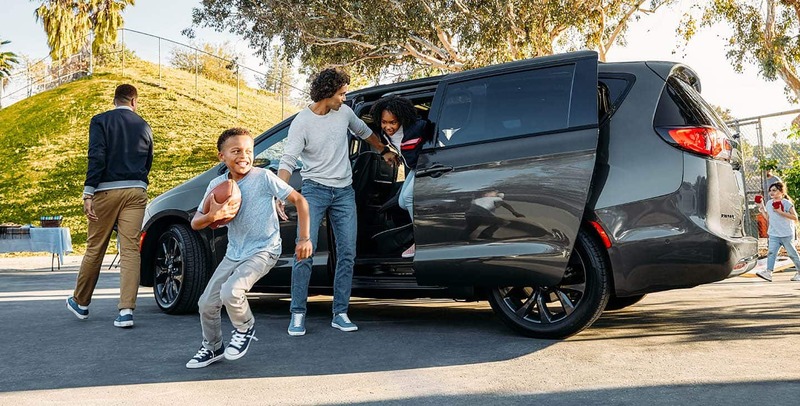 Pack up your new minivan with ease and be on the road faster with Stow 'n Go seats,power liftgate, power-sliding rear doors, and LATCH. 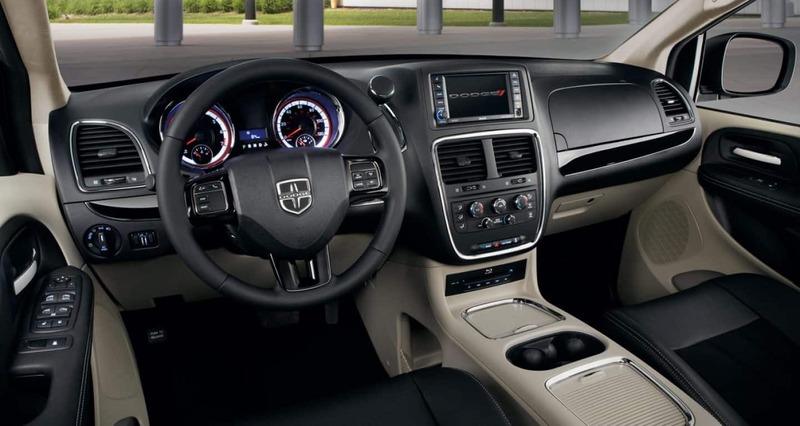 Call us today to schedule a test drive and found out how the Grand Caravan can work for you to make your life easier.